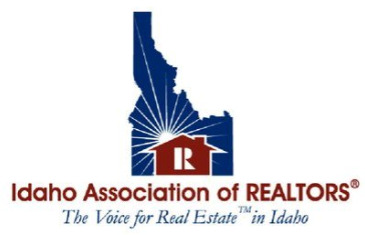 If you belong to Idaho Association of REALTORS® , you can get AgentWebsite Premium IDX! Capture leads with MLS property search on your own real estate website. 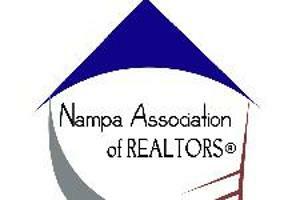 Keep buyers and past clients warm with optional market reports & solds. Daily email alerts keep clients up-to-date with the newest property listings on the market that match their search criteria. 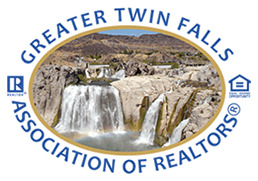 Complies with Idaho Association of REALTORS® IDX rules and regulations. MLS property listing data and photos are updated daily. Quick search, basic search and advanced search all included. Fast, easy activation. No special IDX software required.